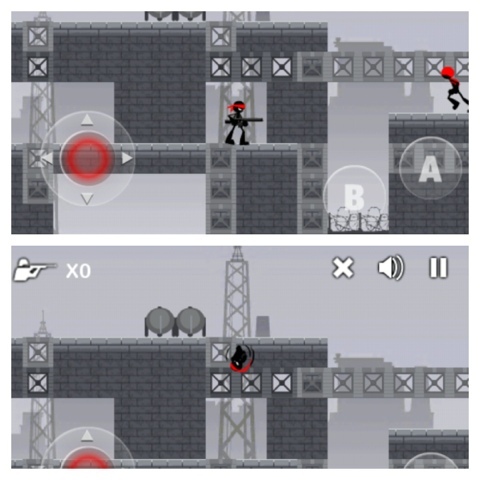 If you love contra, you'll semi-love this clone game for ios named Commando. They have the same games design, even the same ammo type upgrade that flying football-with-wings drops when you hit em. I'm one of those people that is encountering a problem with the wifi connection not being saved on the settings, thus always asks for password everytime you connect. Aside from always entering password, when you also open the wifi connection properties , you will notice that the "forget this network" button is missing. This is another proof that you got the error too. This usually happens if you restore a previous back up after the iOS 6 update and the network settings are not properly restored. 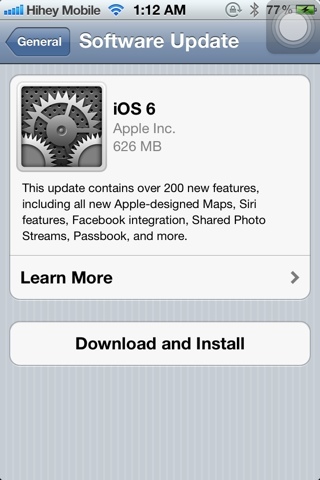 I'm planning on updating to iOS 6 over-the-air . Lets see how it will go. Although i'm kinda anxious doing it today with millions, if not thousands, are also online downloading the update. Times like this usually ends up with bad downloads or corrupted updates and more that could make my update process craptacular. "an error has occurred while downloading the update"
My phone's battery hardly last half a day after 9 months of use. I have to charge the phone atleast twice a day*. 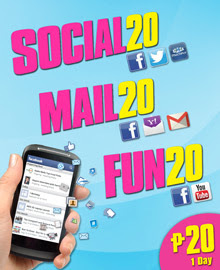 This plan gives the subscriber unlimited Facebook, Facebook Chat , Twitter (and more) for only P349 per month, PLUS a free phone! Of course there is a catch, you can only have the free access if you access the social streams via the SmartNet* app. This is a promo and valid only until Dec. 31, 2012.